No. 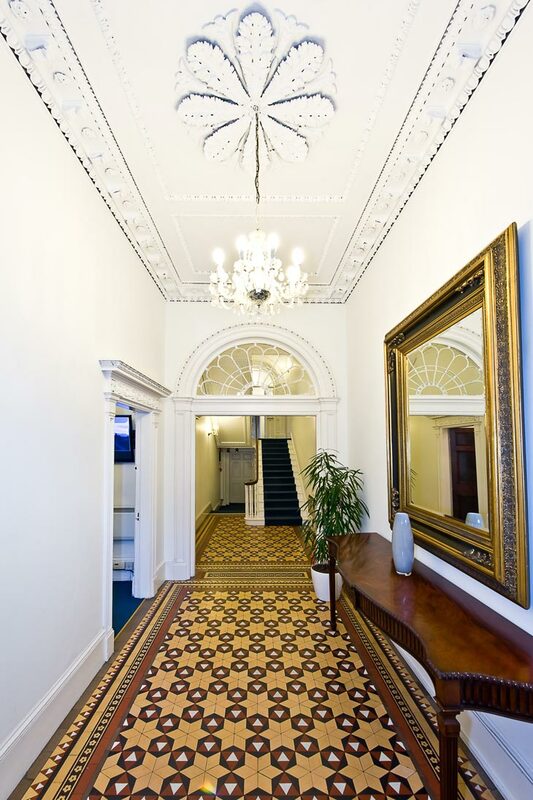 19 is located on the eastern side of Fitzwilliam Place which runs between the junctions with Fitzwilliam Square and Lower Leeson Street, Dublin 2. 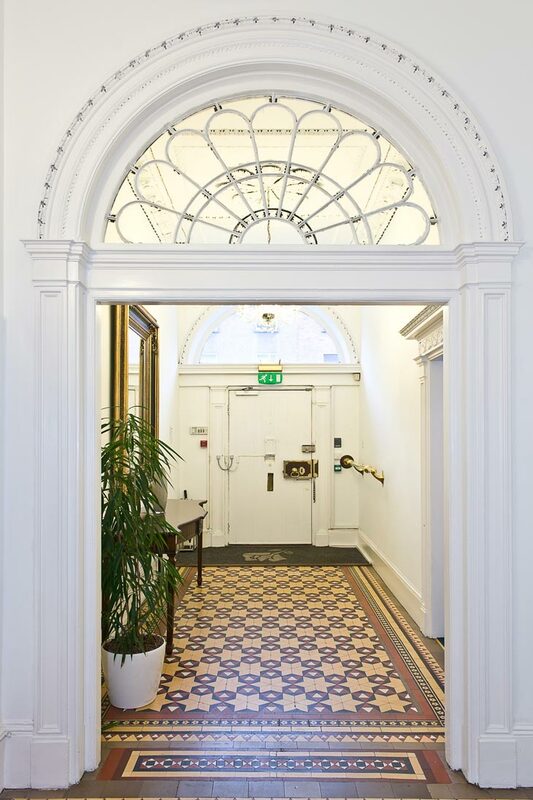 Fitzwilliam Place is within the heart of Dublin’s commercial, administrative and cultural centre close to St. Stephen’s Green and Grafton Street. The buildings within the terrace are mainly Georgian townhouses in commercial/office use. 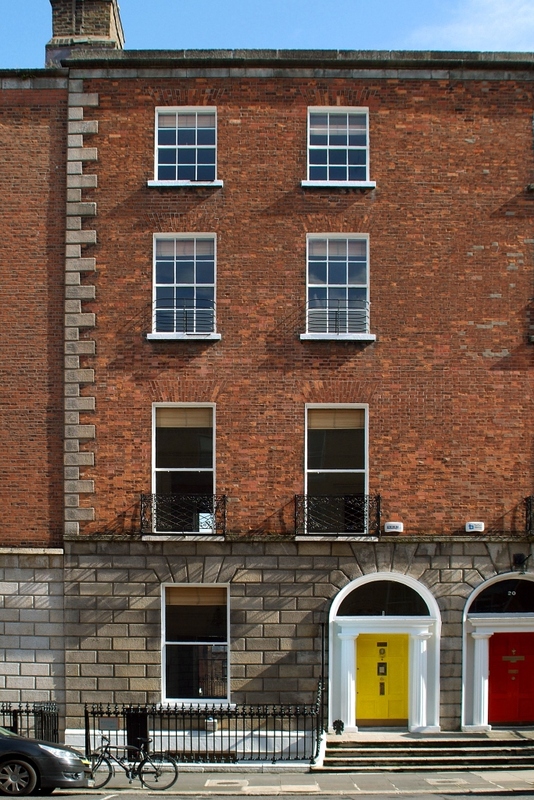 Neighbouring occupiers include The Italian Institute of Culture, Friel Stafford Accountants and Fitzwilliam Hall Business Centre. The area is well served by public transport with numerous bus routes and the Luas Green Line on St. Stephen’s Green within a short walk. 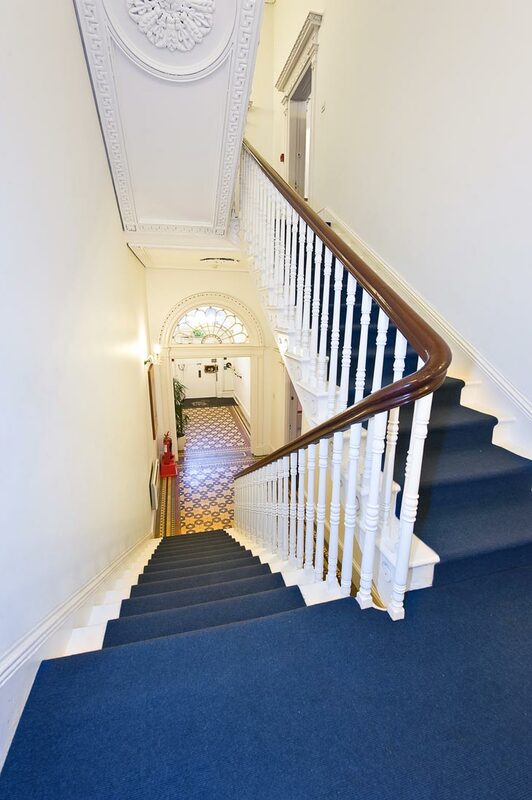 19 Fitzwilliam Place comprises a mid terrace four storey over basement Georgian office building. The property is in excellent condition. Internally the property is of typical Georgian layout with well proportioned rooms. 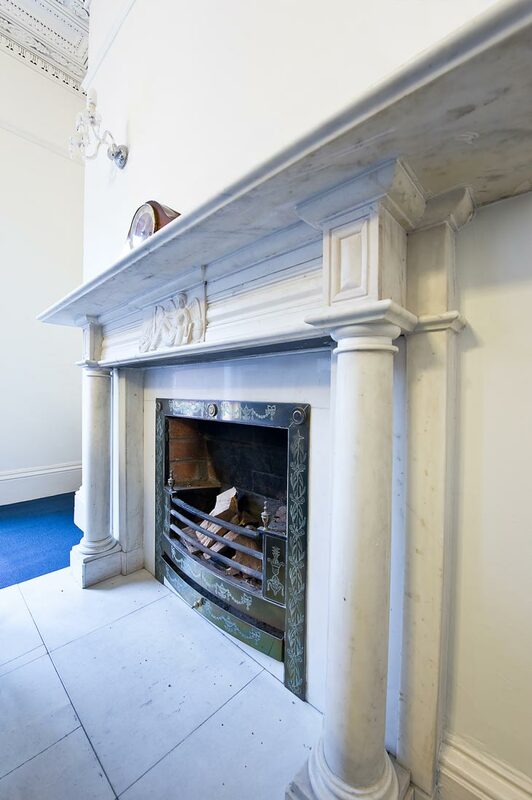 Many of the original features remain, including fireplaces and ornate decorative ceiling coving. Externally there is a rear yard area accessible from Lad Lane in use as 6 car parking spaces. This impressive headquarter building of c.372sq.m. (4,000sq.ft.) 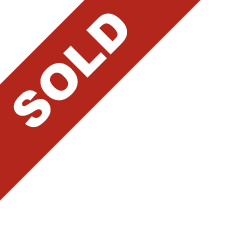 is fully let and offers an excellent investment opportunity with longer term. Potential to convert the property back to a magnificent residence. Prime Georgian Office Investment in Dublin 2. Let on two leases to Lucini & Lucini Communications, a Global leading provider of email marketing and Keating & Associates Public Relations. Fully let at a passing rent of €66,000 per annum increasing to €68,000 in November 2014 and €70,000 in November 2015. Landlord and tenant break options in November 2016 (providing Landlord ability to obtain vacant possession if required). 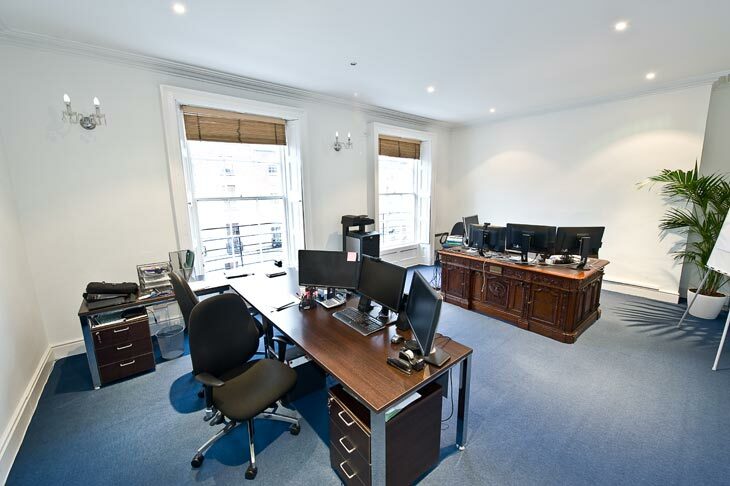 Pristine building presented in excellent standard. 6 car spaces to the rear. The hall and upper floors are let to Lucini & Lucini Communications Ltd on a 10 year lease from 18th November 2010 at a passing rent of €48,000 pa increasing to €50,000 in November 2014 and to €52,000 in November 2015 (inclusive of 1 car space). There is a Tenant break option in November 2016 subject to 3 months prior notice. There is also a Landlord break option in November 2016 on giving 6 months prior notice and on payment of a sum equivalent to 3 months rent. The next rent review is in November 2016. There is a Parent Company Guarantee from Lucini and Lucini Communications Europe S.r.l. The basement is let to Barberry Ltd t/a Keating & Associates on a new 10 year lease at a rent of €18,000 per annum (inclusive of 2 car spaces) with Tenant and Landlord break options in November 2016, November 2018 and November 2021. Total passing rent is €66,000 per annum increasing to €68,000 per annum in November 2014 and to €70,000 in November 2015. 3 car spaces are currently vacant. Guarantor: Lucini & Lucini Communications Ltd. The entire property is zoned objective Z8: “to protect the existing architectural and civic design character, to allow only for limited expansion consistent with the conservation objective”. The building has established office use and is listed as a Protected Structure. If the property is purchased prior to 31st December 2014 and is held for at least 7 years the capital gain attributed to that 7 year period will be exempt from Capital Gains Tax (CGT). 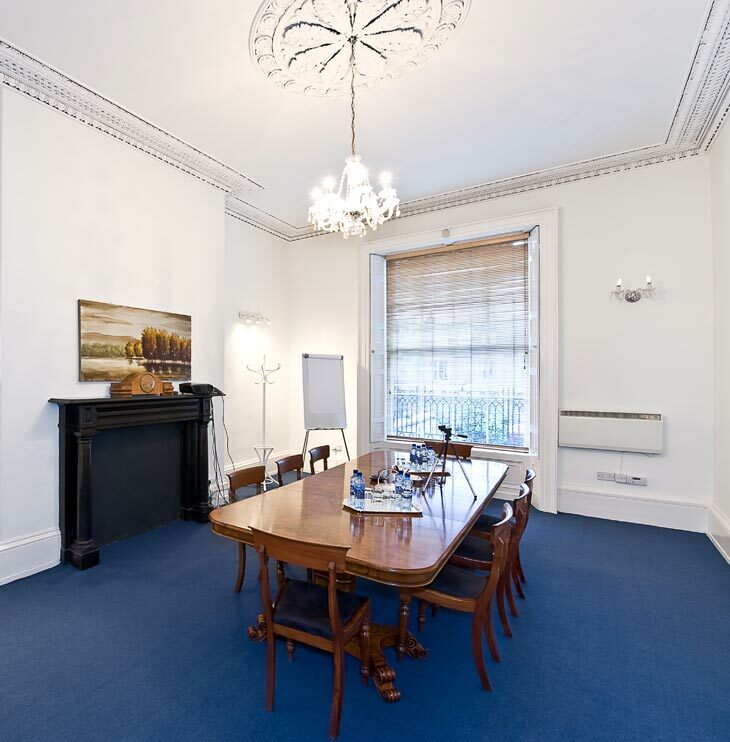 We recommend that interested parties satisfy themselves in relation to taxation matters in relation to the property and seek advice of an Accountant or Tax Advisor. Title: We understand title to the property is Freehold. Viewing: By prior appointment only through sole agents Finnegan Menton. Contact: Nicholas Corson or David Rowe at +353 (01) 614 7900. Lucini & Lucini Sq.m. Sq.ft.